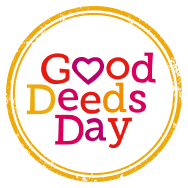 Good Deeds Day is an annual tradition of good deeds. 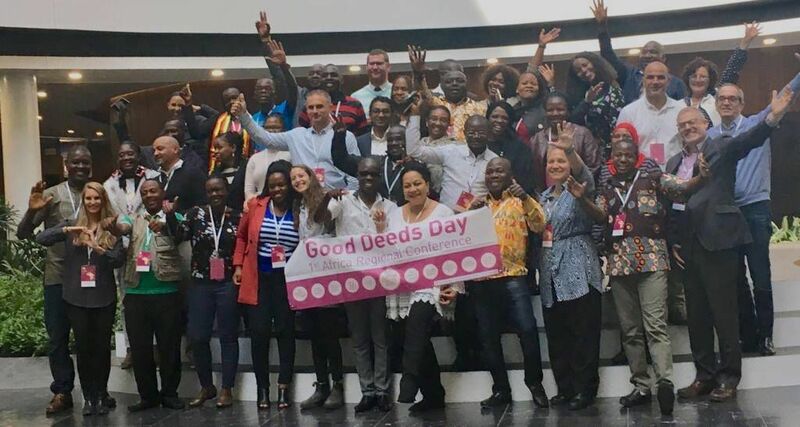 All over the world, hundreds of thousands choose to volunteer and help others, putting into practice the simple idea that every single person can do something good, be it large or small, to improve the lives of others and positively change the world. Who can be part: Government Leaders & Institutions, Non-profits, Companies and Individuals within Sierra Leone.